We took some time fo ourselves and for our new year’s resolutions. Start working in Social Media Business: done and thanks to MisteriX. Start combining Branding and Business Developement to scale-up the possibilities of our work and for our clients: done and thanks to Gennaro. Find a new place: finally done, hoping this will be last move, at least for a while. Thanks to all those who helped, supported and that have come to say hello to our new space, see you later alligator! Dopolavoro is again in search for a new roof, we really don’t like to stay quite. So, again, we are full of new year’s resolutions, especially to put this ceramic tiles on a wall…we’ll see. In the meantime, we designed and set-up this booth x Eastpak @ Pitti Uomo 95 in Florence and a crazy set-up full of mirror effects x Marcelo Burlon x Eastpak @ Antonioli.eu , discovering in both cases a great attitude in combining material design with digital stuff. Some other great challenges are on the way so… we’ll see what tomorrow brings! First of all, we finally found and spent some time adding our latest works. Marosi Festival in Stromboli has ended and we already started working on the winter edition that will be here in Napoli in Feb. 2019. Napoli Segreta is having great success and we are still having fun with this dream-team. We’ve also done two nice interior design projects together with il Rospo Serigrafia, and some other nice works you can now find in the Archive. In May we had the pleasure to achieve the Eastpak Core Series campaign with a cartography project, and we are still happily designing some cool maps and windows. Finally, while some works are still in the making and some are on the way to begin, the studio is almost ready. Breaking concrete and removing rust, we keep smiling. 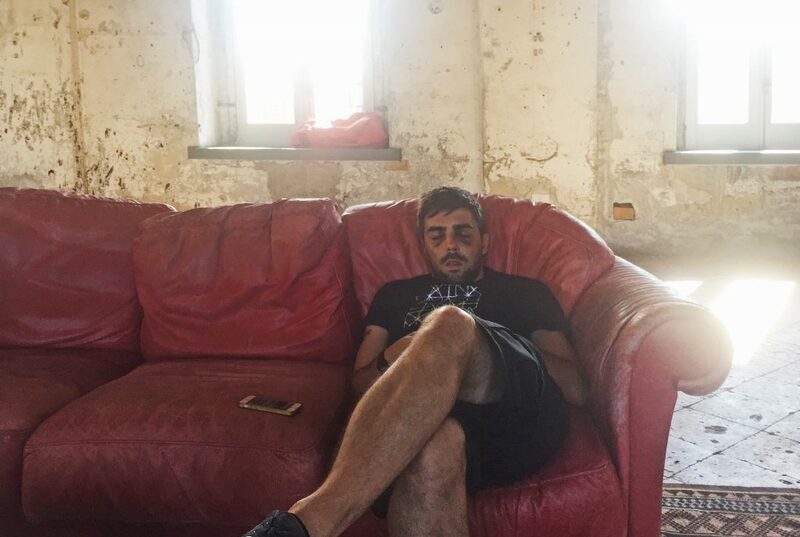 In the end, Dopolavoro incredibly found a new incredible home (not kidding). In the next two years we’ll be side by side with some old and new friends in a great and historical location. Meanwhile the team is on the rise and Andrea has joined us as graphic designer and soon started to work on the new identity of Marosi Stromboli, a cool Performing arts festival. Last but not least, we are just working on the archive and soon we’ll publish the latest works! Check back! Said before, this will be a year of change. 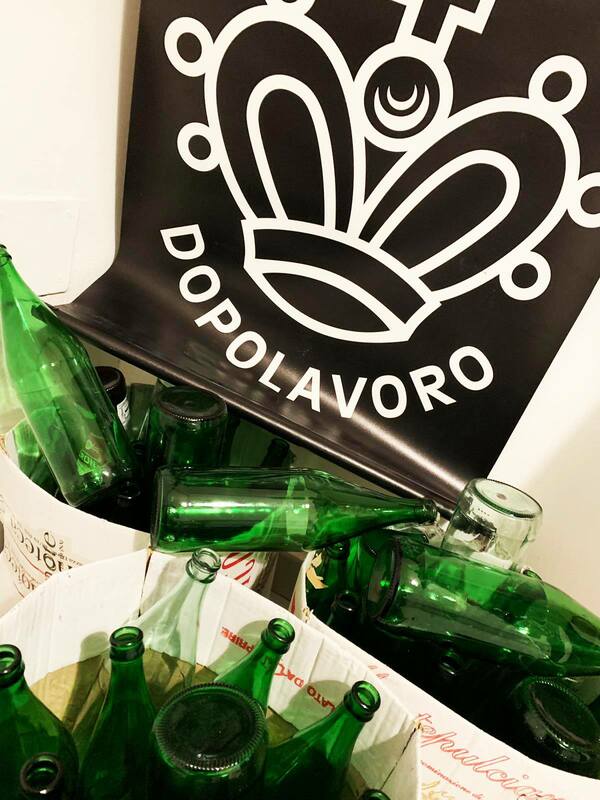 We have almost find a new home for dopolavoro, and in the meantime we have a lot of works on the run. 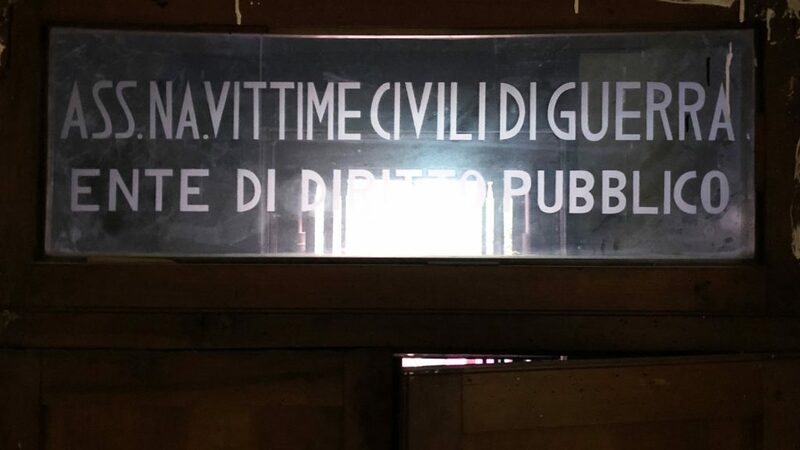 First of all, Auditorium Novecento Napoli. The place where it was born the first Italian music label and vinyl factory was closing. A group of friend decided to recover it in a new project, and handed to us the comunication project. You can support Auditorium Novecento here on >>> produzioni dal basso. End of the year, time for weighing things up. We have just published in the archive some of our latest works, and while some news are in the making, we are welcoming Alessandro, that will help us with web design, and Roberta that will be the point of reference for content editing and digital marketing. 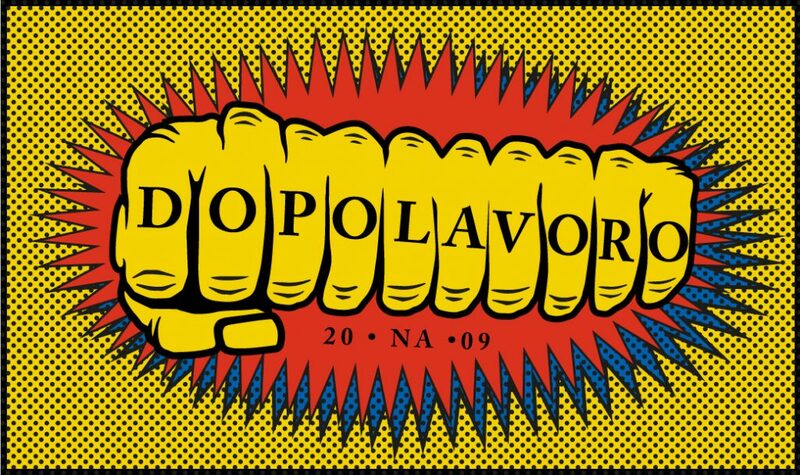 We believe that 2018 will be a year of changes and growth for Dopolavoro, and we will probably change (again) our location. 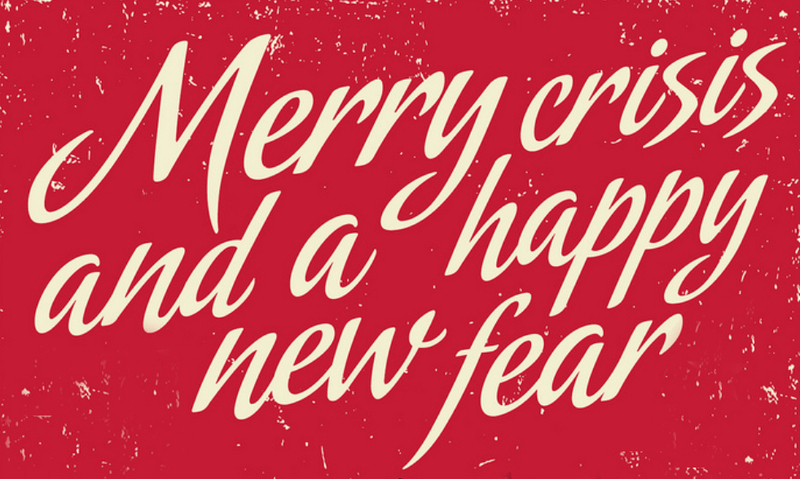 In the meantime, Merry crisis and a happy new fear!!! In this months of news-silence we builded and destroyed a lot. Our partner Joseph moved to Berlin and in the meantime the crowfounding for Kaleydoskop is succesfully completed and the magazine is finally on-line. Several other new works are in development stage and you will find them in the archive soon. 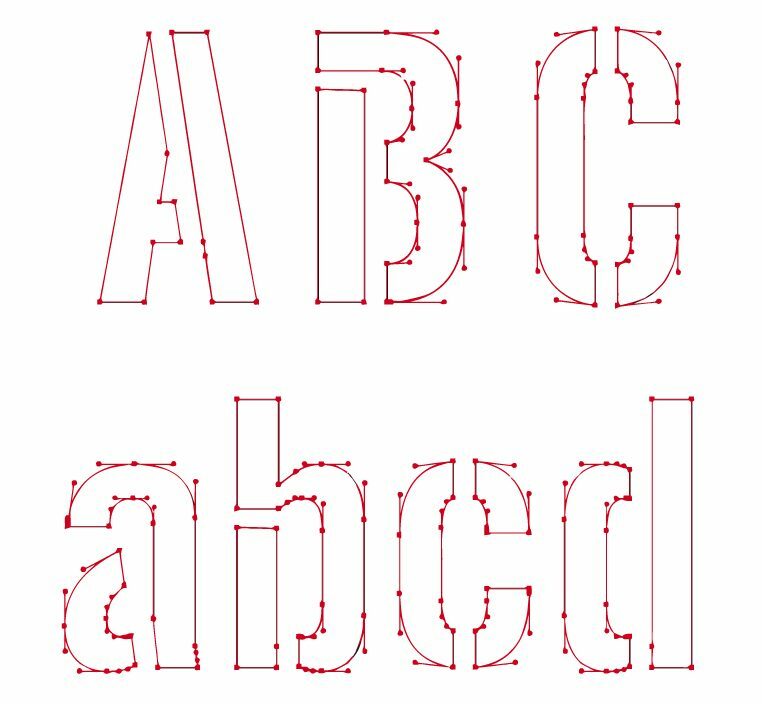 Finally, we are adding a new skill to our portofolio: you’ll find about it when we’ll publish our first corporate type design! In June we had a lot going on. 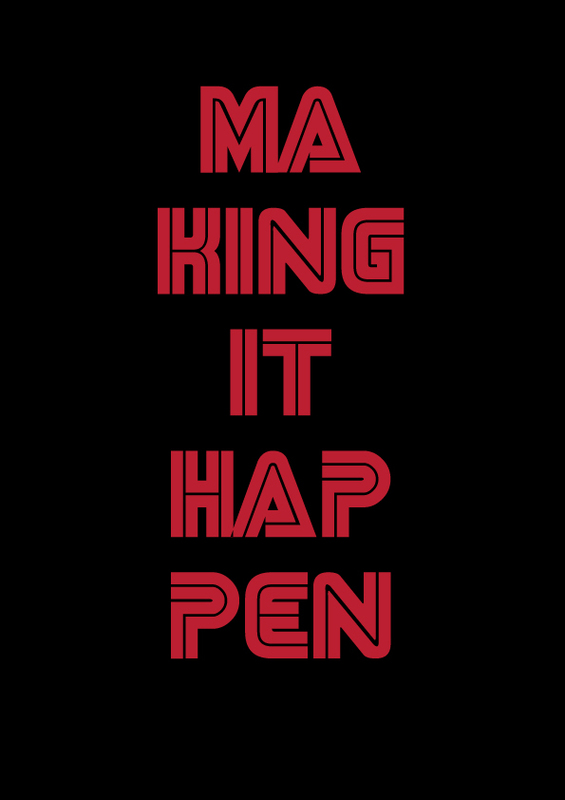 While working on this manifesto for Comune di Napoli, we pulled off our fifth booth for Eastpak @ Pitti Immagine in Florence having, as usual, a lot of fun with our partners. Just after, Parasite2.0 invited us to Milan Arch Week to have a talk with other ten young italian practices about the young architect paradoxes. In the meantime, we were working on Kaleydoskop branding and communication. They are now going on with a crowfounding campaign, you can support the project (and our work too) here on >>> produzionidalbasso. Finally, online from today here’s the brand new website for our cool friend Diego Miedo. Starting from this month Dopolavoro has a new partner: Joseph Exposed. Plus, we are finishing some nice works like the brand new websites of Diego Miedo and Gardenet, and found some time to refresh our Archive with some older like Radical Islands. In the end, on June we’ll be @ 92°Pitti Immagine with a cool booth for Eastpak, and soon we’ll publish other stuff we are working at the moment…check back again! We finally found a great place to stay, and become parteners of LAN. From May this will be our new – beautiful – home. In the meantime, we’ll spend most part of April travelling around Europe for the Deus x Woolrich Campaign by Go.lab Agency, for which, with the support of Zapoi, we designed and manufactured the VM set-ups and a stunning cafe-bar. This year is started with some nice works and lots of New Year’s resolutions! Our first set-up of 2017 for Eastpak has been a fun challange, and other nice works are about to see the light. 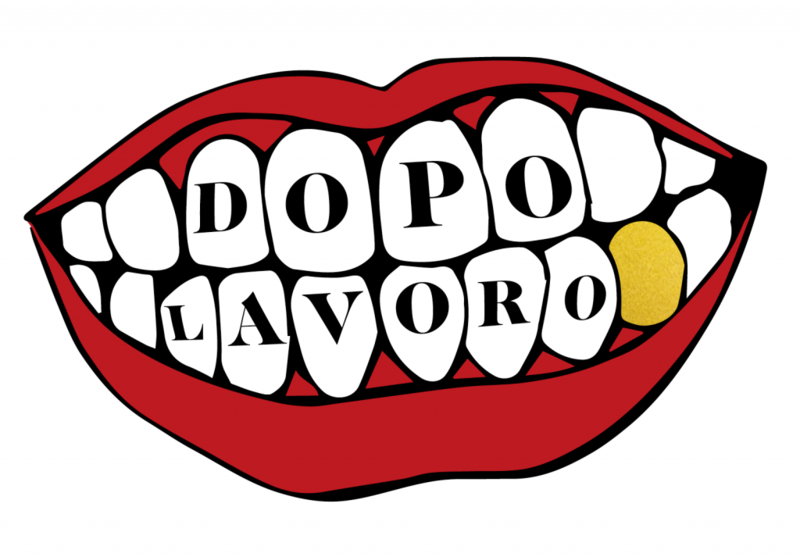 On January the 27 we’ll present in Napoli this really funny project we started in August 2014. Among the many things we love, surely we can mention the Archives. The new design (we own it to Experimental Jetset) reflects our need to order different kinds of works and projects in a very simple and clear layout. The Archive is still in the making, so please come back to see what’s new.